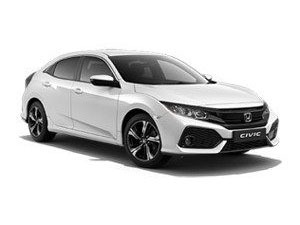 The Honda Civic, since its introduction in 1972, has been one of Honda’s most popular models, thanks in part to its appeal across the market, from car fanatics through to families. 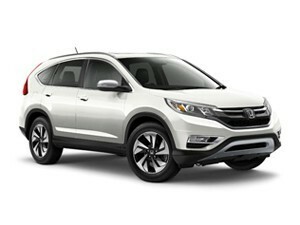 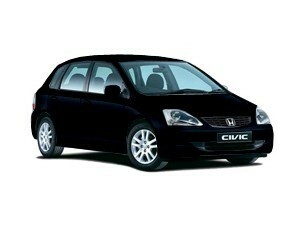 Its an all-round vehicle which offers both fantastic aesthetics as well as a superb level of reliability. 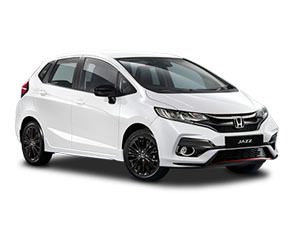 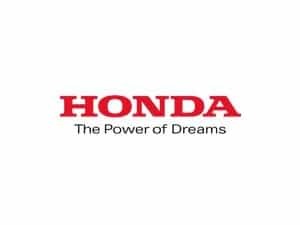 This, of course, is due to Honda’s exceptional engineering under the bonnet, offering a vehicle which has stood the test of time, even through a number of changes over the years. 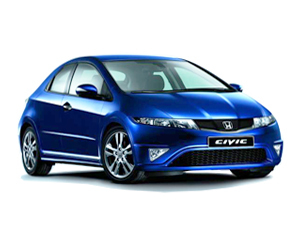 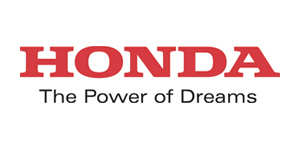 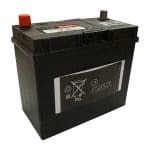 If you’re the proud owner of a Honda Civic, even though its known to be one of the most reliable vehicles on the market, you’ll still need to carry out routine maintenance and occasional repairs and, as such, here at Cox Motor Parts, we’re please to offer an extensive range of genuine Honda Civic parts and accessories, all at discounted online prices. 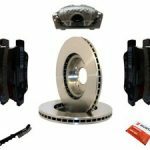 Whether you’re looking for replacement brake pads and brake discs, clutch kits, full service kits or products from a range of other parts and accessories, we’re confident you’ll find it all on offer here. 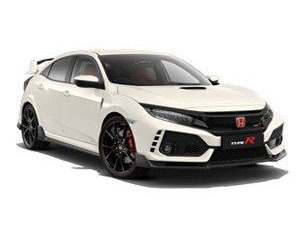 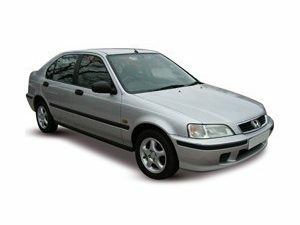 We currently stock Honda Civic 5 Door parts for all models from 1995 through to the present day and if you’re struggling to find the parts you need, we welcome you to give us a call on 01524 68071 where our team will be only more than happy to help. 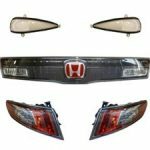 In addition, we’ll always ask for your registration / VIN number when you place an order so we can double check you’ve ordered the right parts for your vehicle. 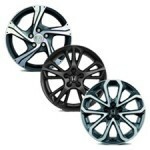 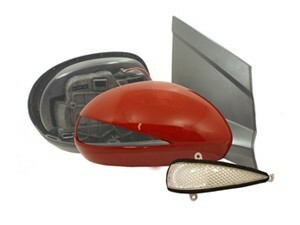 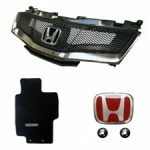 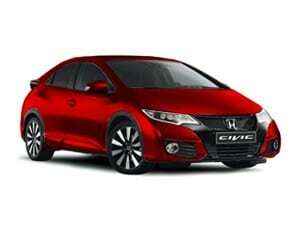 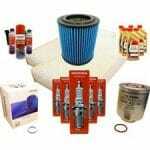 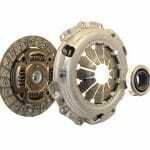 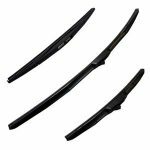 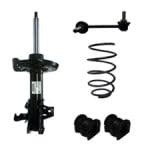 For genuine Honda Civic 5 Door parts and accessories, think Cox Motor Parts.